Our resources can help you learn more about the Holocaust and genocide and plan your own HMD activity. Explore life stories of survivors and those who were murdered, schools materials, activity ideas, films, images and more using the filters below. 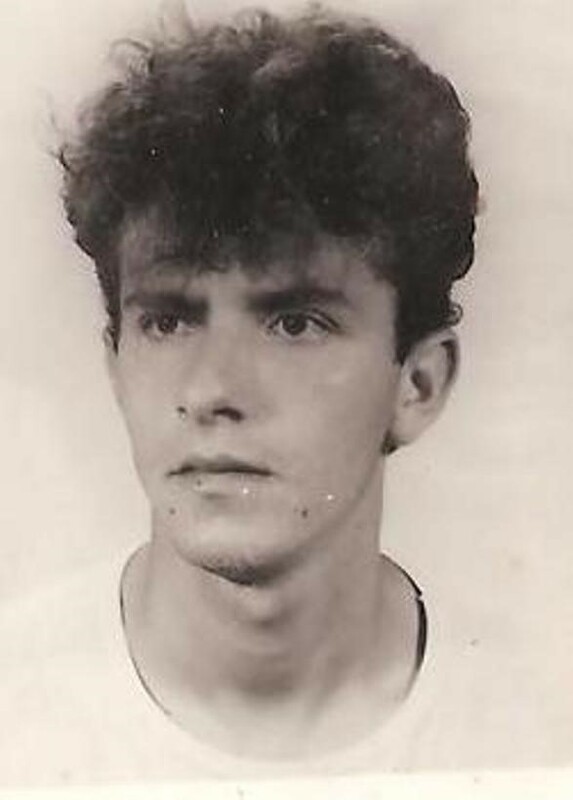 Sabit came to the UK from Bosnia in 1992 as part of a group of 68 people who were selected by the International Red Cross, as they needed immediate hospital care. He had been imprisoned for 120 days in two different Bosnian concentration camps, one of which was the notorious Omarska camp. When ‘ethnic cleansing’ began in his neighbourhood, Safet narrowly avoided being sent to concentration camps with his father and older brother. Safet describes the fear he felt for his family, but the comfort that he had in the support and help from others. 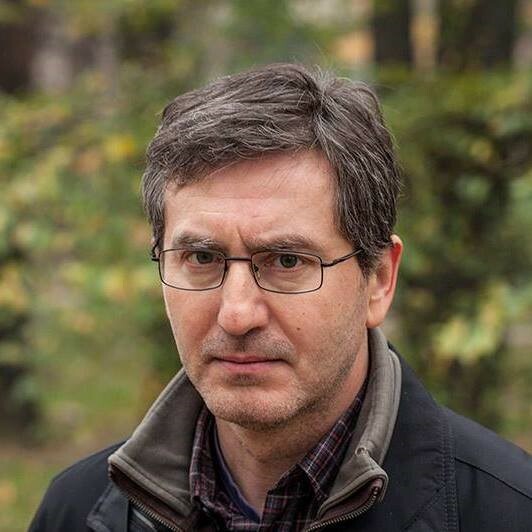 Hasan Nuhanović was an interpreter for the United Nations in Srebrenica and saw his family murdered when the town fell to the Bosnian Serb Army. In the years since he has campaigned for justice for the victims of Srebrenica. 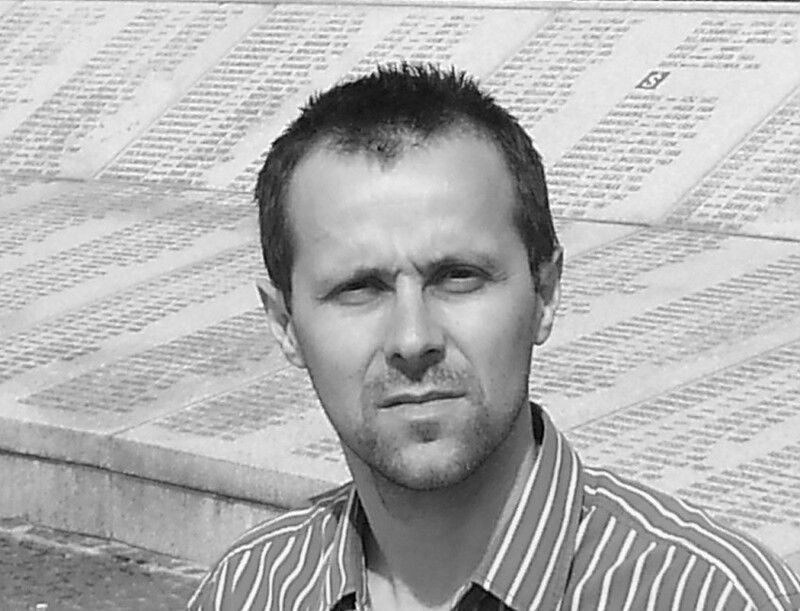 Kemal Pervanić and his family were Muslims living in Kevljani, Bosnia. In 1992 Bosnian Serb forces imprisoned Kemal and his brother in the notorious Omarska concentration camp. As part of our 2011 Hidden Histories project Kemal showed us a photograph of his family which survived the Bosnian war. This testimony has been provided to the Holocaust Memorial Day Trust by Kemal Pervanić, a survivor of the Bosnian war, who has provided three specially edited short testimony films taken from his new film Pretty Village. Sedin Mustafić survived the Genocide in Bosnia. 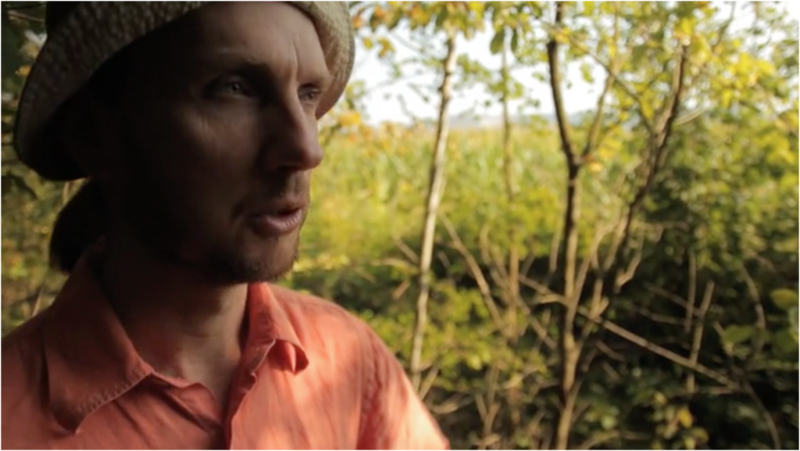 He had to flee his home with nothing when the Bosnian War started, ending up in the apparently safe area of Srebrenica. 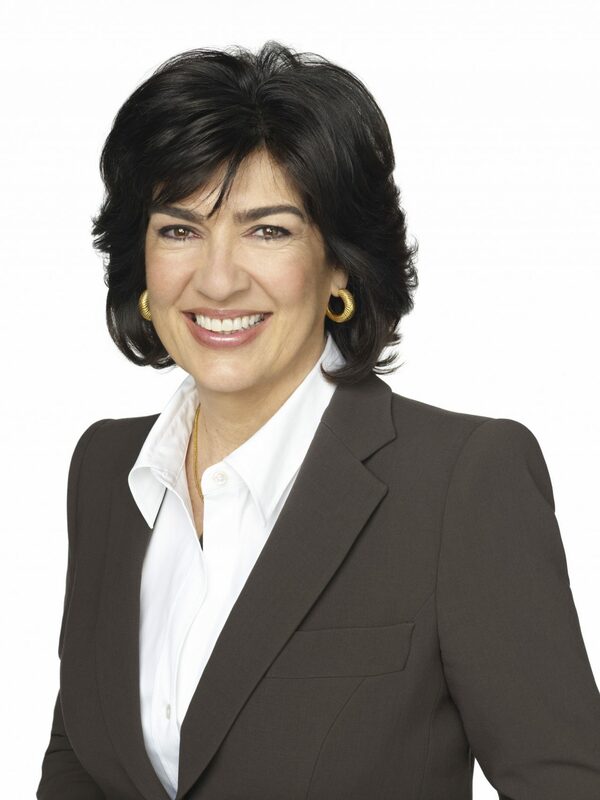 Throughout the Bosnian War, journalist Christiane Amanpour reported from the front line, witnessing the violence of a bloody civil war and the genocide which unfolded in Srebrenica. Her experiences raise challenging questions about the role of journalists and media organisations during situations of conflict and genocide. Nisad was imprisoned in the notorious Omarska Concentration Camp along with four of his brothers. 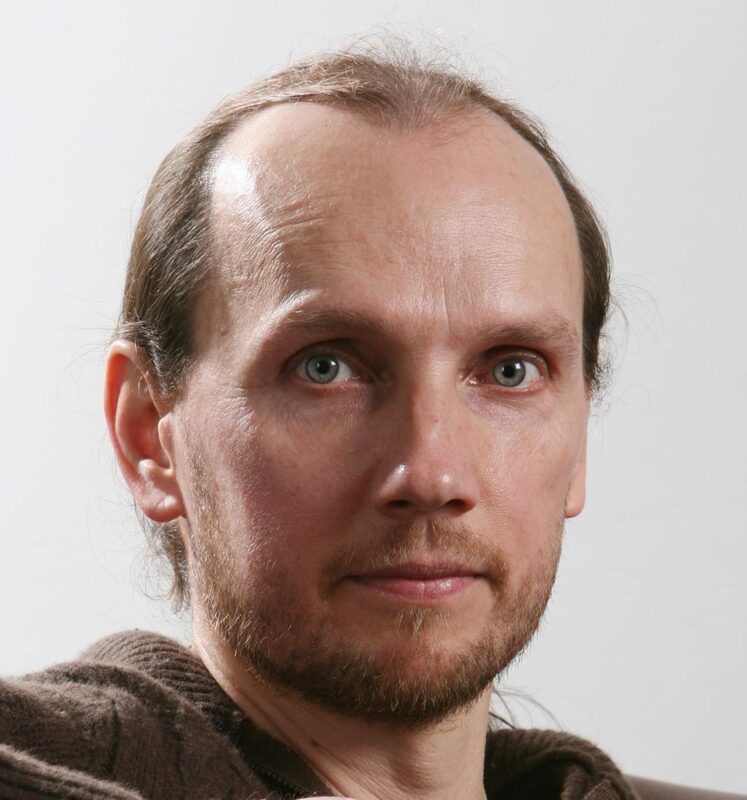 Today he lives in London, is married with two children and works as a civil engineer. 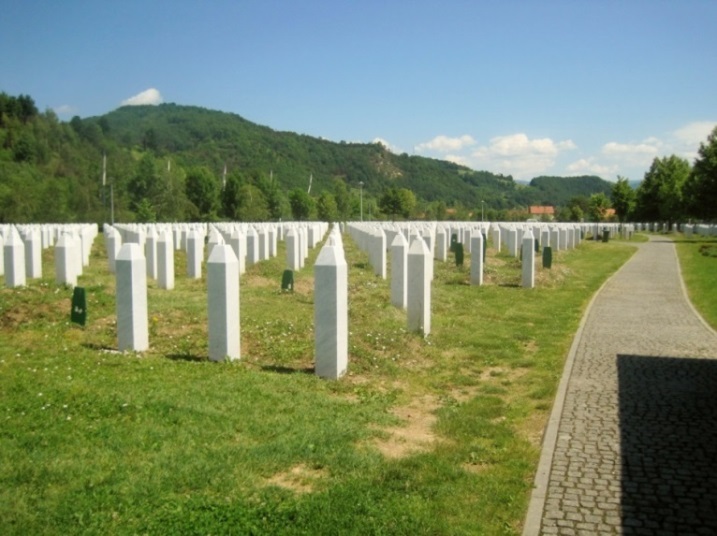 The Srebrenica memorial centre was created in October 2000, barely five years after the genocide that took place there. The cemetery, which now holds over 5,000 of the 8,000 victims, has since been joined by a memorial room and exhibition. In spite of local controversy, it has encouraged many survivors to return to the town, and draws in visitors and dignitaries from across the world to hear its message.